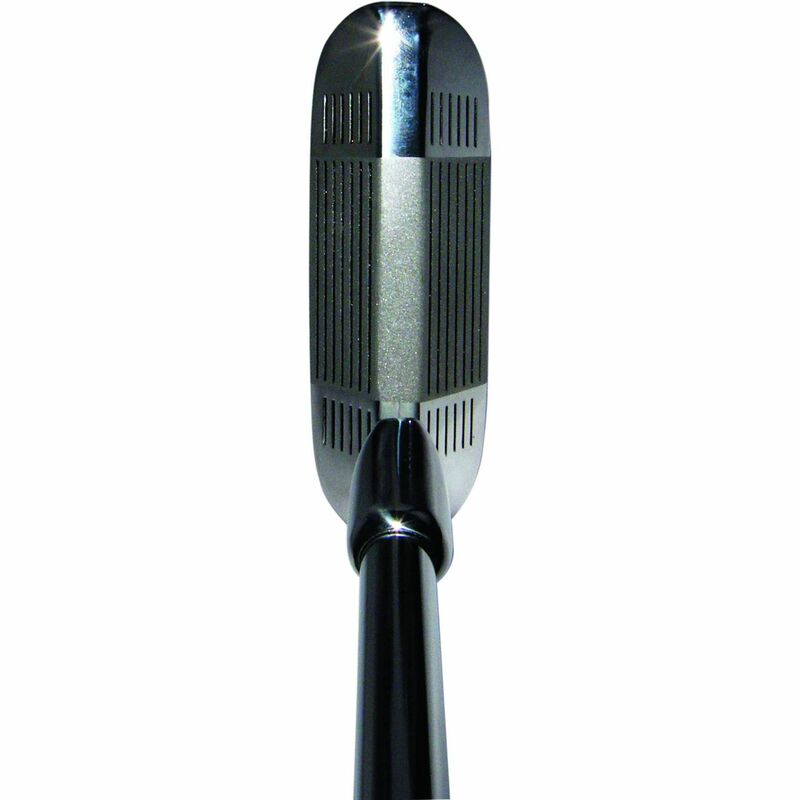 The Longridge 2 Way Chipper has unique head design which allows for both right and left use. for submitting product information about Longridge 2 Way Chipper We aim to answer all questions within 2-3 days. for submitting product information about Longridge 2 Way Chipper. We aim to answer all questions within 2-3 days. If you provided your name and email address, we will email you as soon as the answer is published. Interested in two sided chipper but some members say they are banned. Generally in competition they are banned, but in general people can play with them. 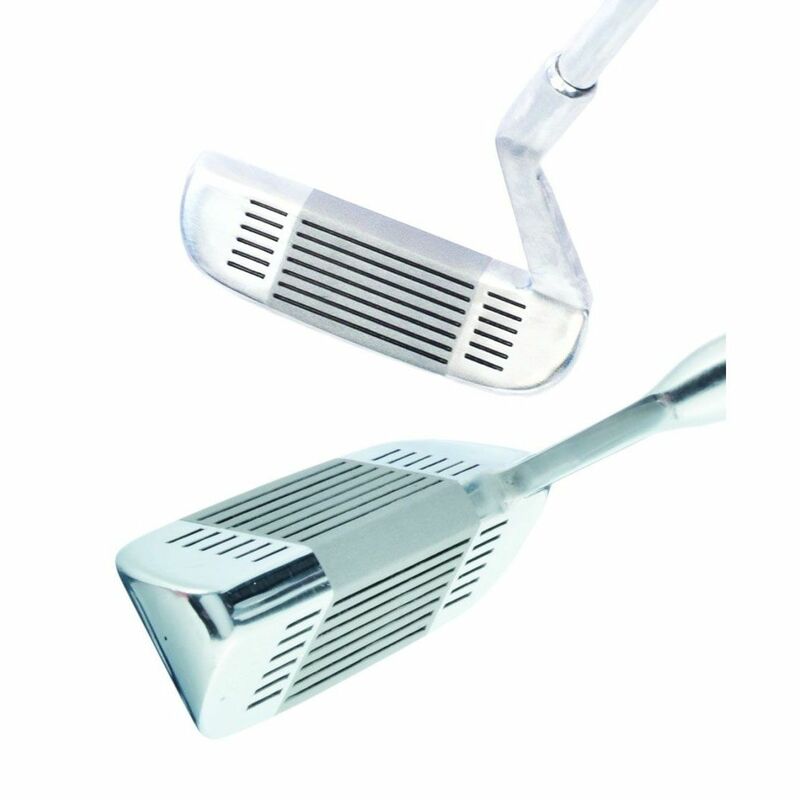 for submitting product review about Longridge 2 Way Chipper.